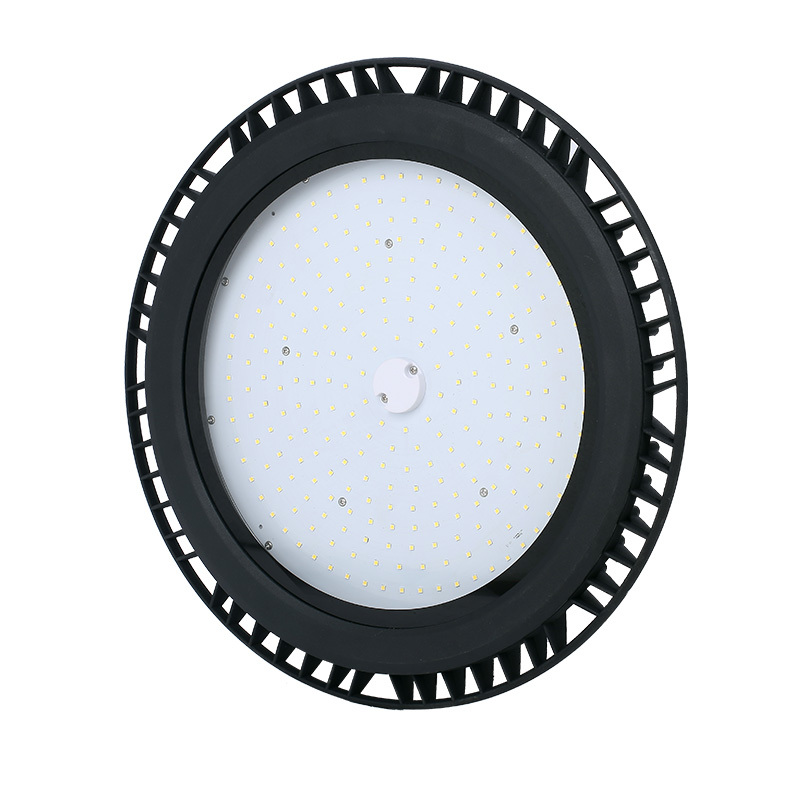 The new generation of high bay led lights adopts the appearance of UFO, which makes it more futuristic, longer lifespan, lower maintenance and higher efficiency. 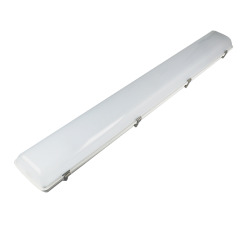 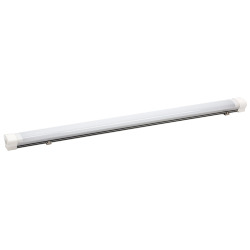 Replace less-efficient traditional 500W metal halide bulb with a 31,000lms output at 240W LED. 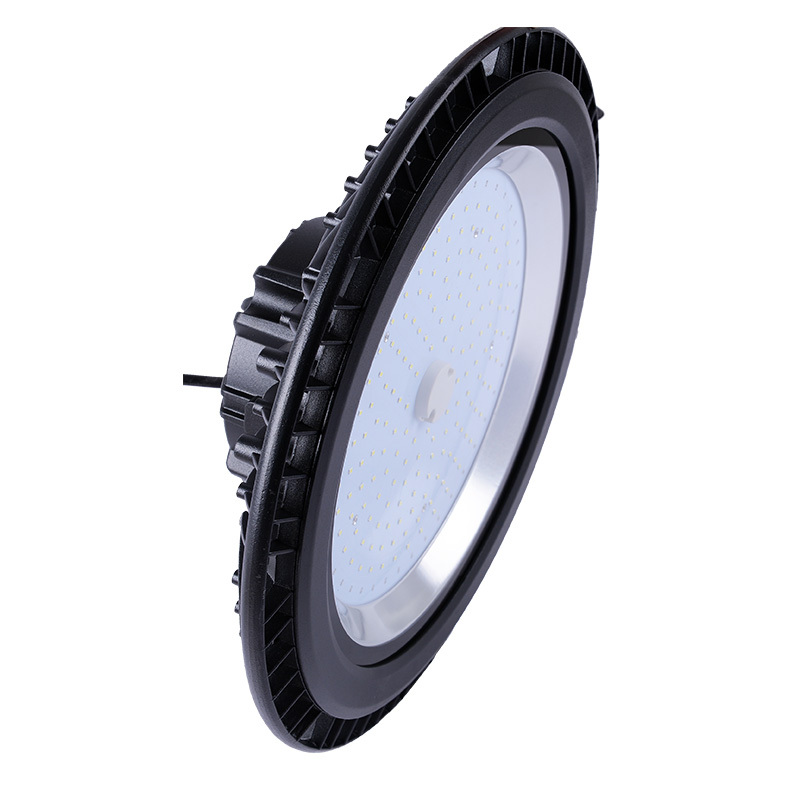 Slim body, lightweight no bulky heat sink, internal isolation high performance LED driver as well as LM80 LEDs, the UFO led high bay light can also work with 0-10V dimmer, brightness is adjustable as your desire. 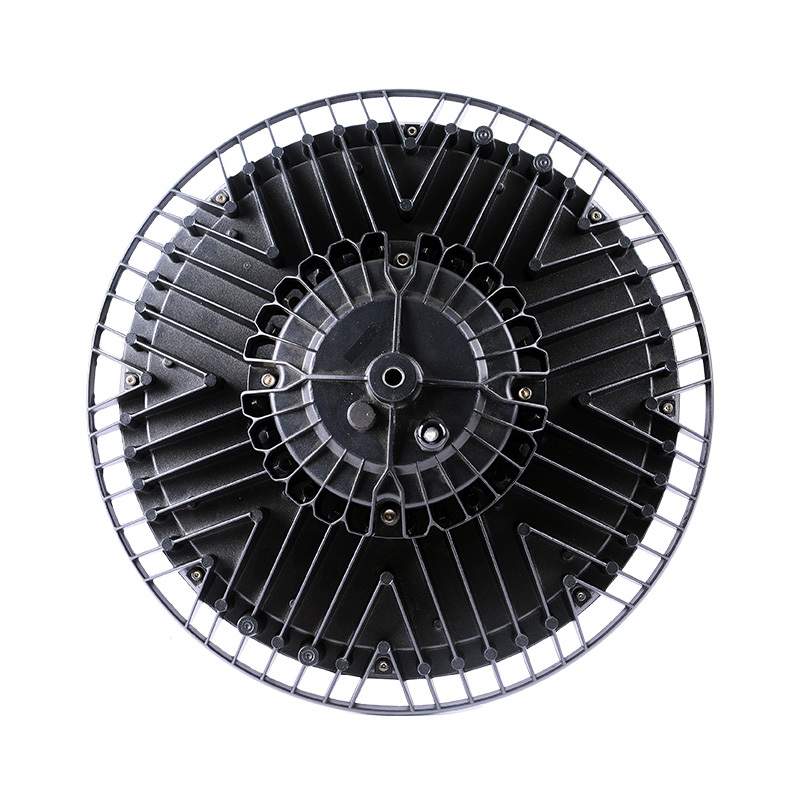 Preinstalled hook make it easily for a fast installation, and come with an alternative sturdy U-bracket to mount commercial high bay lighting fixtures to wall or ceiling and adjust it to achieve expected emitting angle. 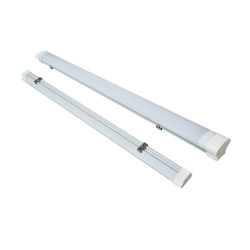 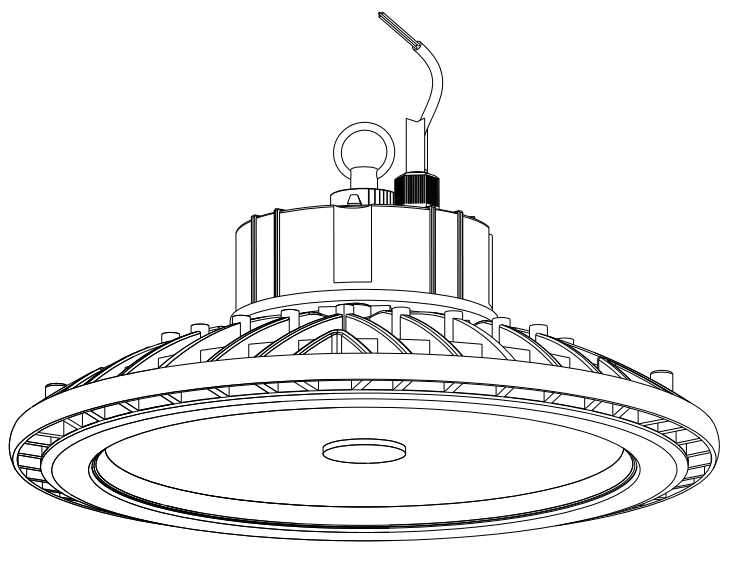 It's simple to replace existing lights or make a new installation. 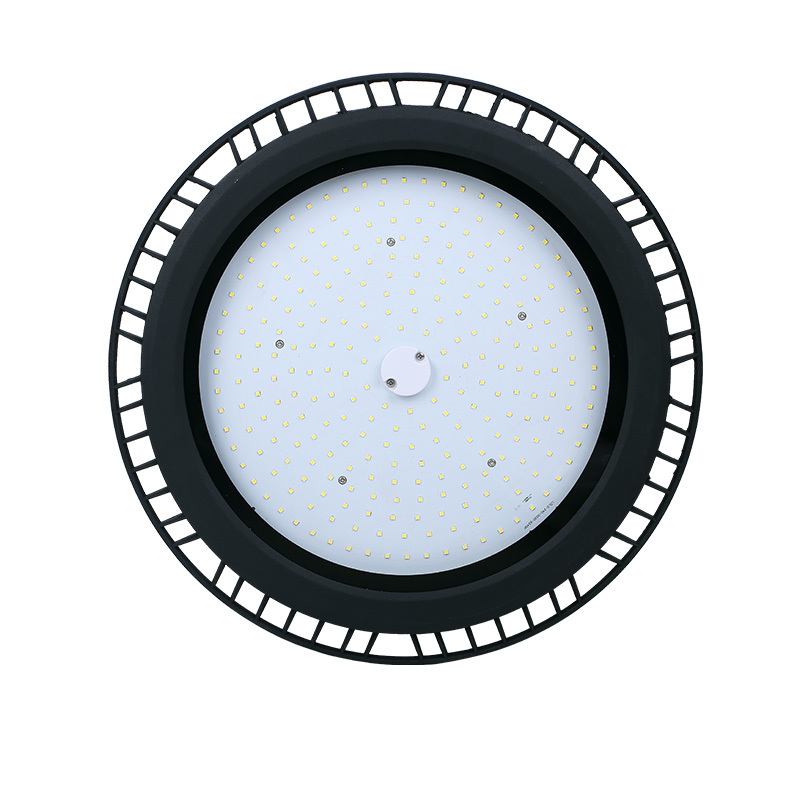 The led high bay light fixtures is ideal for commercial or industrial lighting, such as warehouses, factories, gyms, supermarkets, stadiums, retail spaces, workshops, industrial areas, garages, etc.